Short but great visit ... We stayed 1 night in early November and it was great. 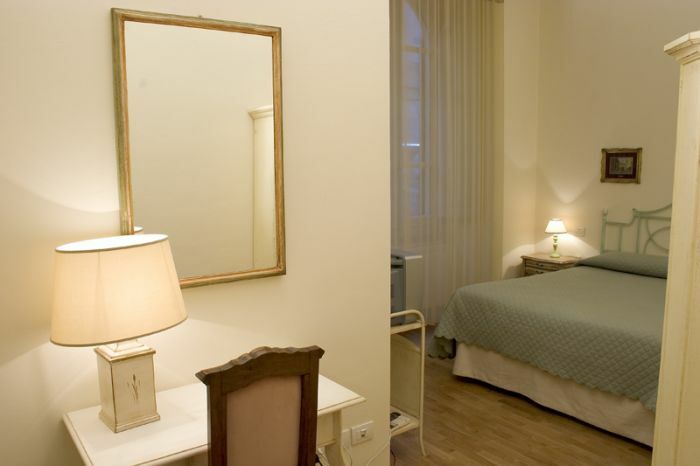 Very nice room 1 block from the Duomo and train station. Both the girls were very helpful and nice. Would highly recommend this hotel to anyone. 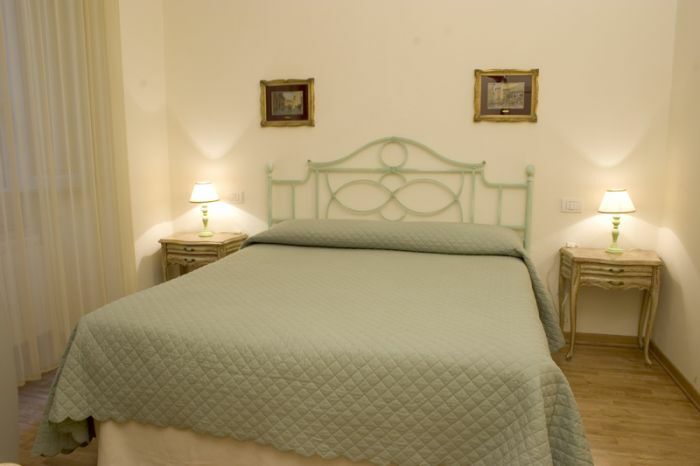 The bed and breakfast Relais del Duomo is located on the first floor of a historic florentine palace built in 1700. 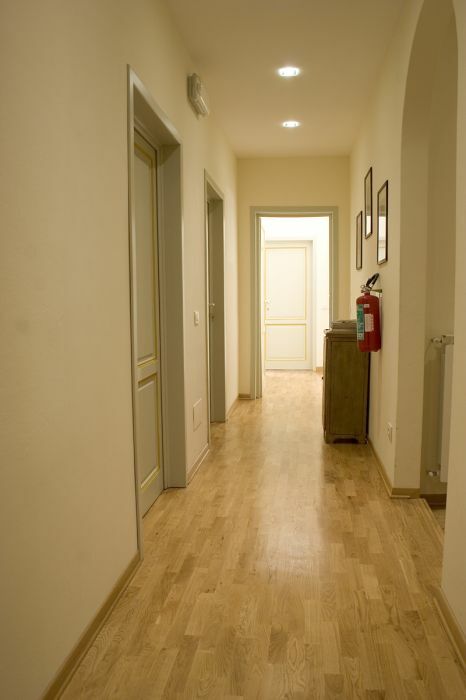 The four rooms are two doubles and two singles, in a very quiet environment, they were recently restructured just like the furnishing is completely renewed, while respecting the classic and sober taste of Florence storic center's palaces. The bathrooms, brand new as well, are found inside the rooms, and they have every comfort; they are provided with air conditioning, bar fridge, TV and safe. Breakfast will be served inside the structure. 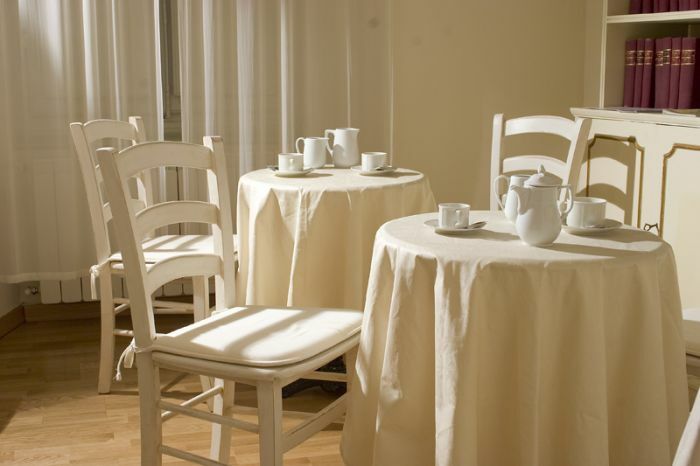 All our guest are very happy to stay with us and we are happy too! 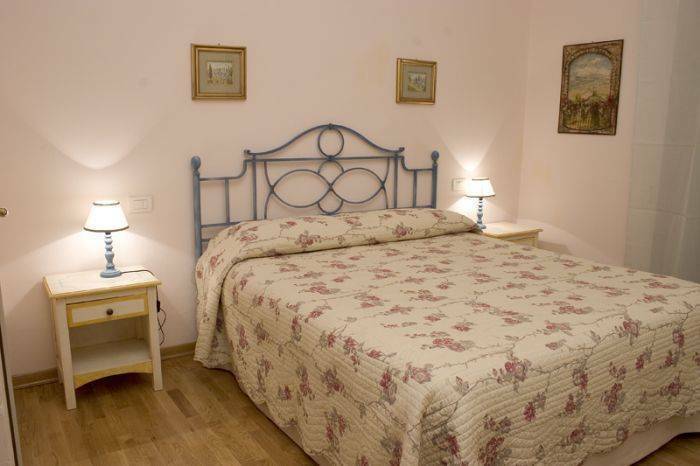 The four rooms, two doubles and two singles with french bed, are very silent and very carefully furnished. 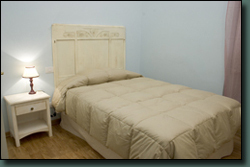 Each room has its own bathroom with shower, conditioned air, tv, telephone, and safe. Breakfast is included in the price. 5 minuti from Central Station "Santa Maria Novella"
Cancellations must be made at least 7 days in advance to arrival time, otherwise the client will be charged a fee that can range from one night's stay to the entire sojourn. We are just near by Piazza Duomo, so if you reach the Duomo, you easily can find us. From Santa Maria Novella railway station, that you can reach from Pisa and Florence airport or arriving by train, just walk for 5 minutes along via dè Cerretani, direction San Giovanni square (Duomo square) until you will fin, a few meters before the square, on your right side Piazzetta dell'Olio. We are at just 5 minutes by walk from the train station and 15 minutes by car from the airport.